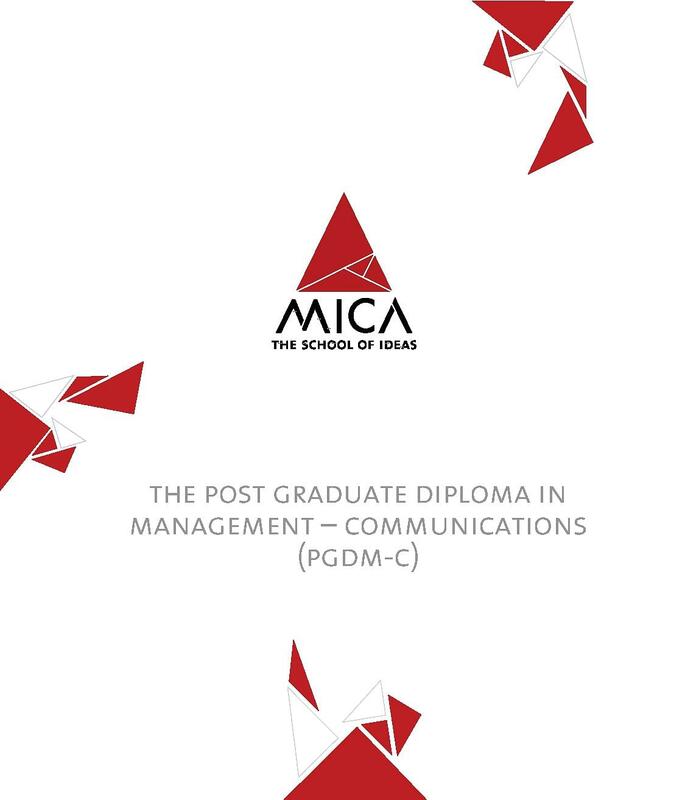 MICA The School of Ideas (Formerly known as Mudra Institute of Communication, Ahmedabad) is one of the more known institute in India imparting education in Strategic Marketing and Communication. 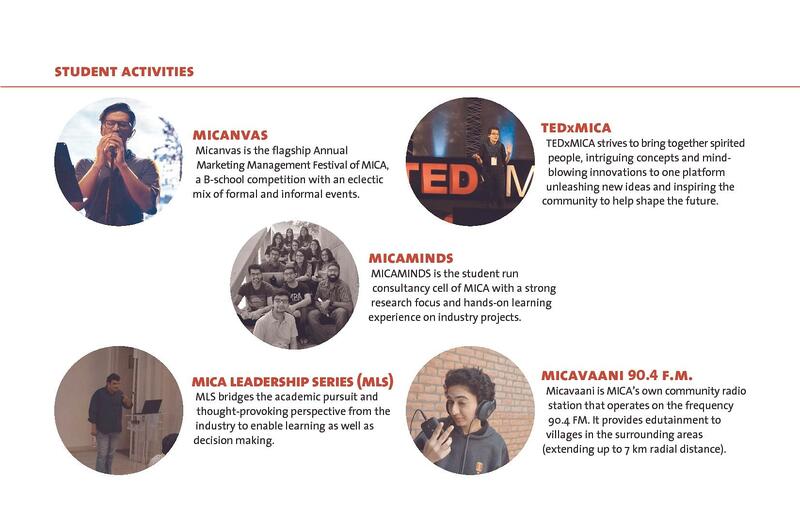 MICA, Ahmedabad was established in 1991 while its main academic block being set up in 1993 after relocating to its current campus at Shela, Ahmedabad. 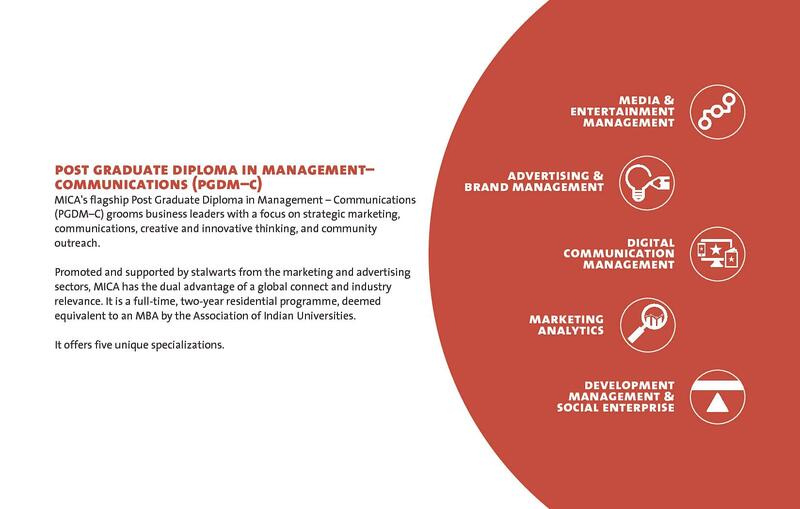 The institute offers post graduate programs, fellowship programs and certificate programs in the fields of Marketing Research, Digital Communication Management, Brand Management, Media Management and Advertising Management, and Communication and Social Change. 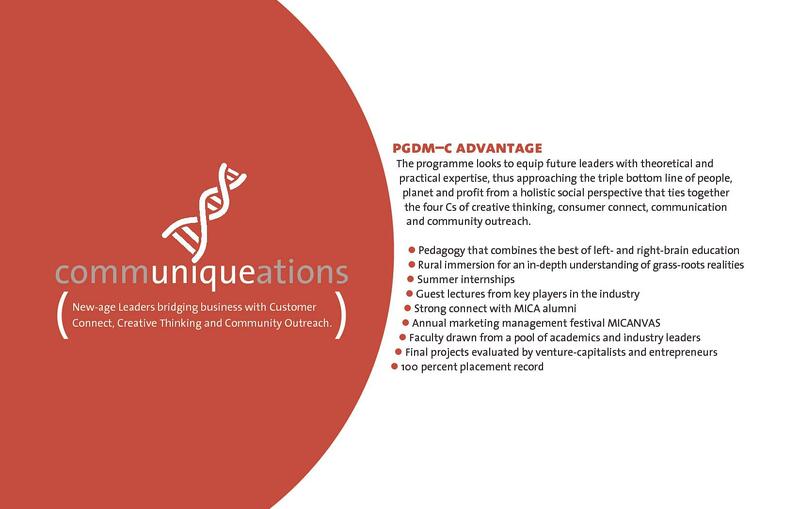 MICA Ahmedabad imparts education in two modes namely Residential and Online. 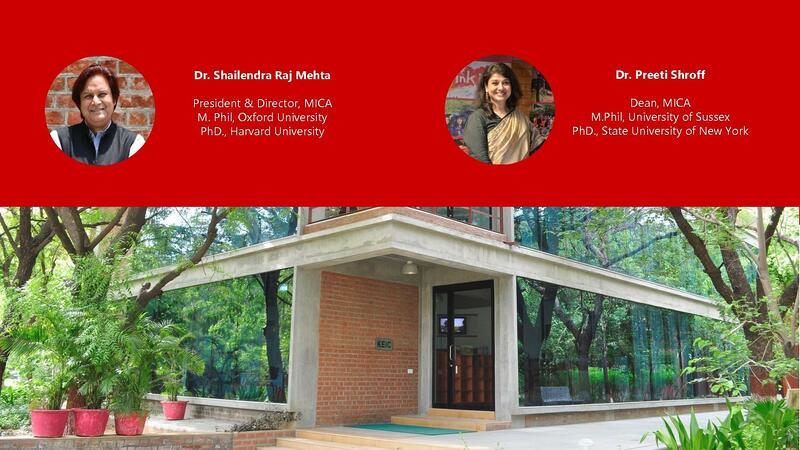 Admission to the residential courses is through entrance tests conducted by MICA Ahmedabad. 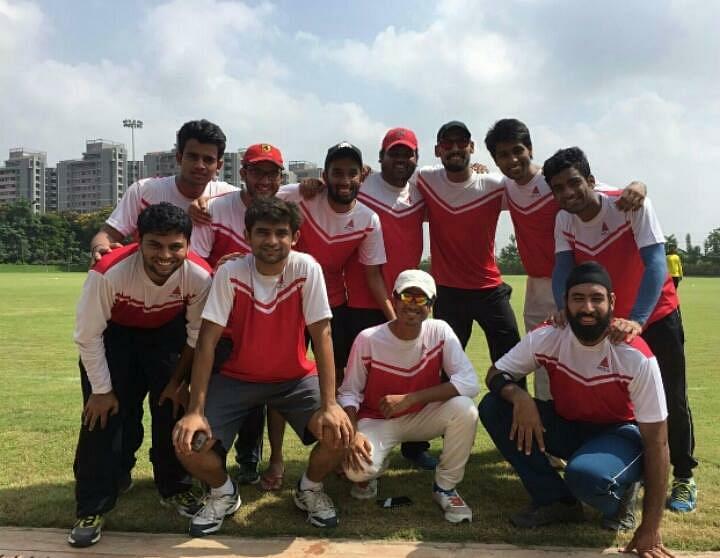 Each candidate has to take at least one of the three exams: CAT (2016), XAT (2017) and GMAT 2015 onwards. 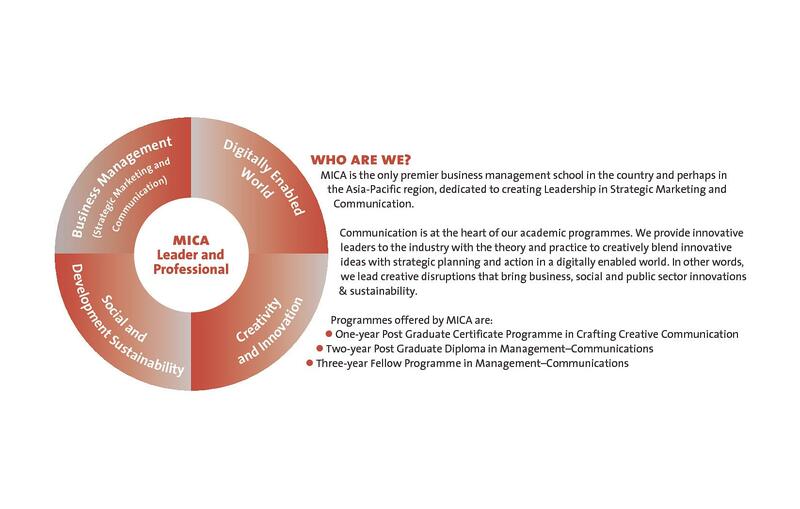 MICA Admission Test (MICAT) twice in an academic year MICAT is a Computer Based Test (CBT). 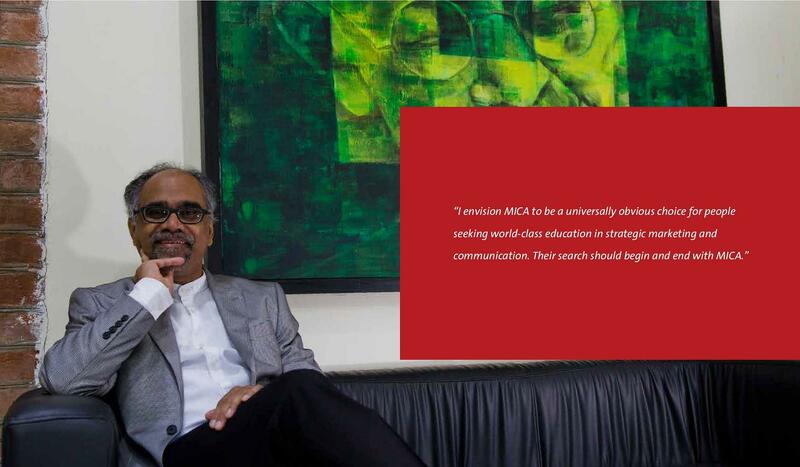 All the Candidate who applies to MICA with CAT (2016), XAT (2017) and GMAT (2015 onwards) will be called for MICAT. 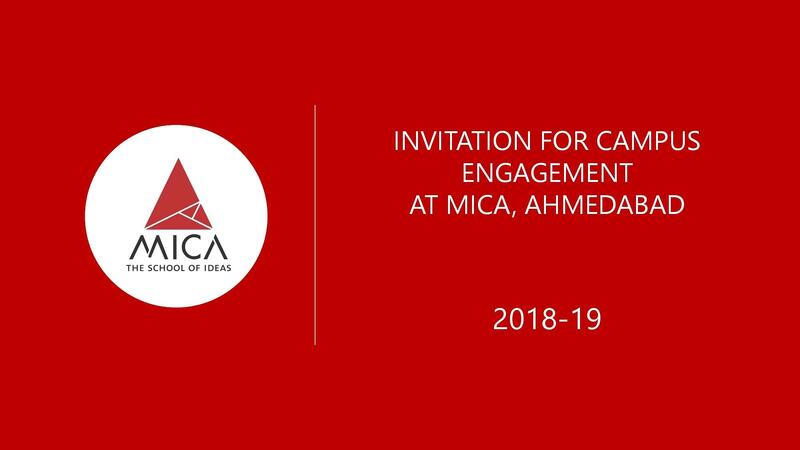 Note - MICA Admissions Test (MICAT) is MICA's mandatory entrance exam, which applicants are expected to take in addition to having appeared in one of these examinations: CAT/XAT/GMAT. 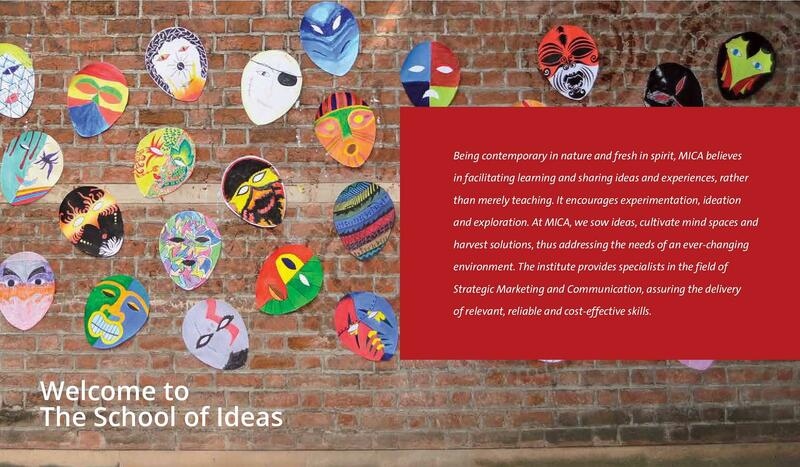 Admission at MICA Ahmedabad is based on a written test conducted by the Institute. Any candidate can apply to the program. 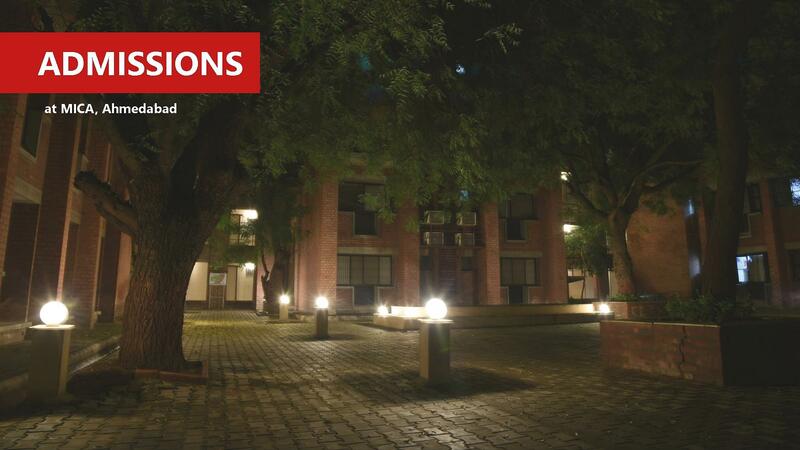 The written test is conducted online/through the mail, the selected candidates are called for a personal interview at the MICA Ahmedabad campus. The final selection is an amalgamation of the candidate’s performance in the entrance test and interview. 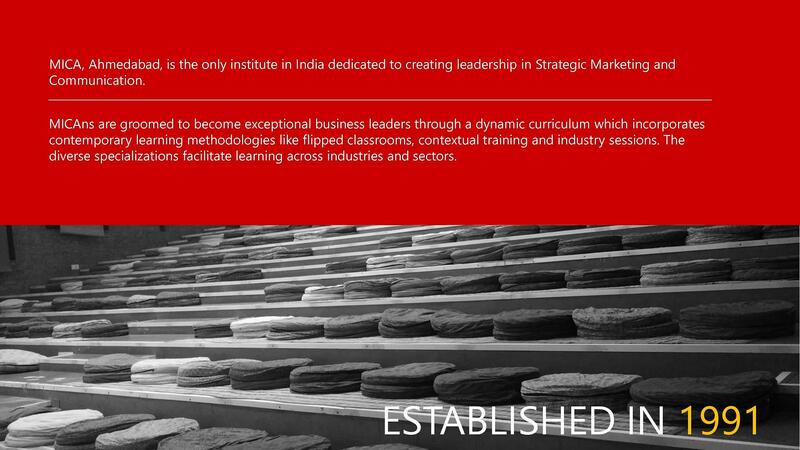 MICA Ahmedabad has a dedicated placement and training cell which helps students in providing them the necessary trainings. 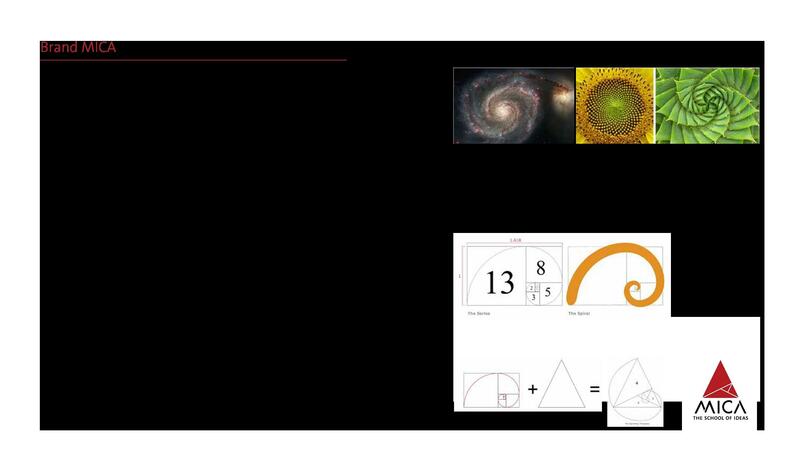 Well, they can add more diversity, meaning it would be nice to have accomplished people from other fields apart from just marketing, communication or business. 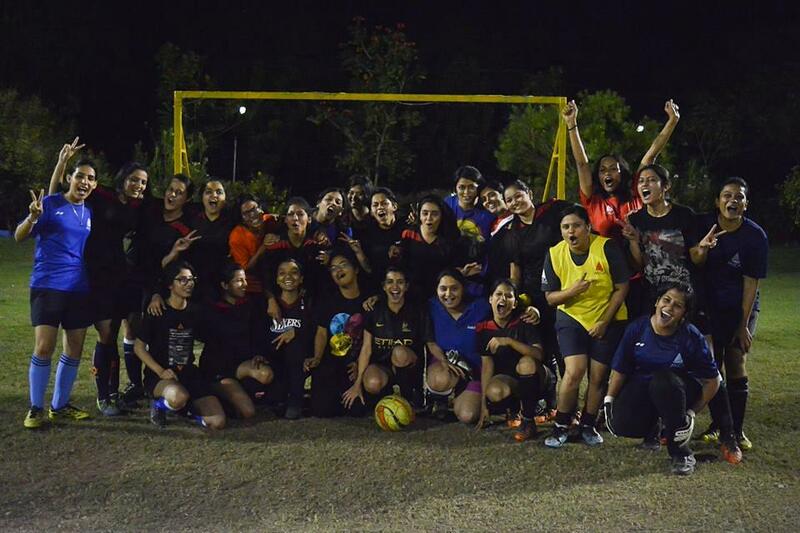 The College Management supports the students and is always on the lookout to make life more interesting on campus. The college is pretty good. 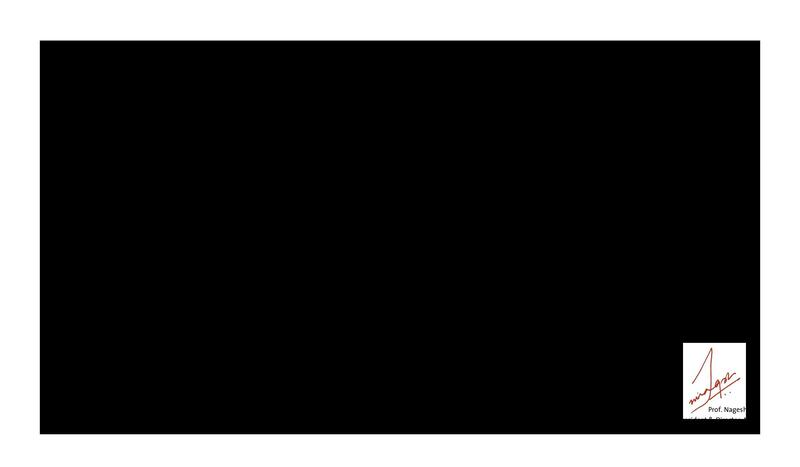 I feel this has a potential to make a positive mark if they take in-depth specialisation in the course. 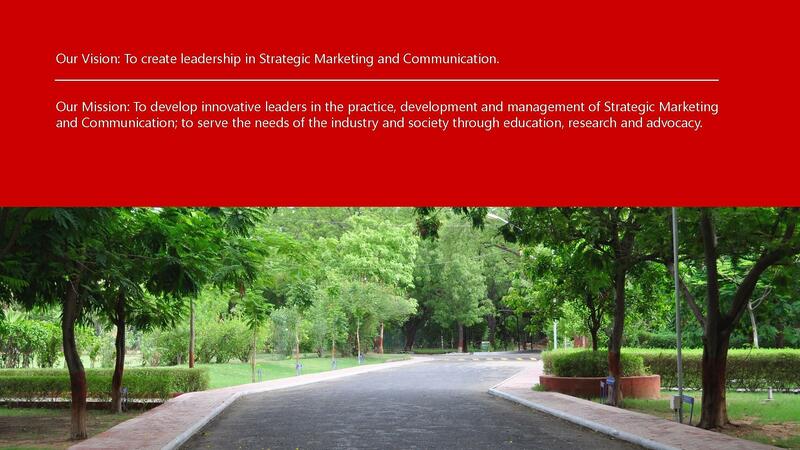 The college management was extremely good, ethical and process driven. 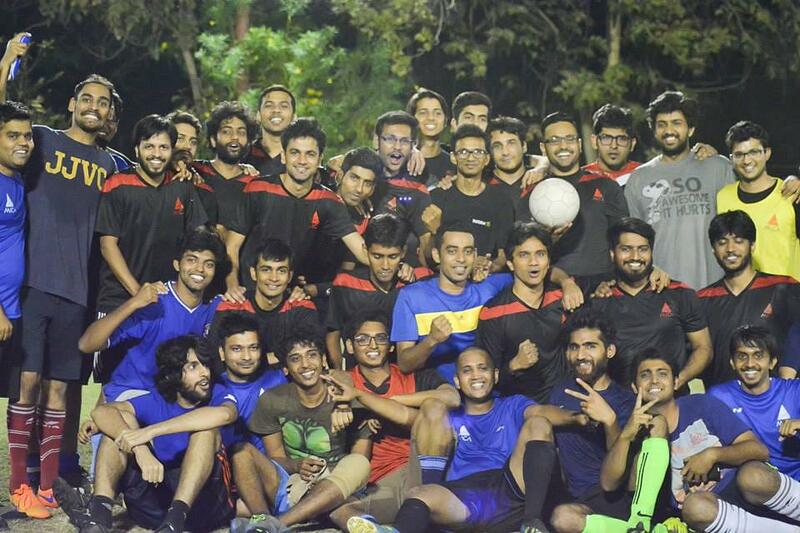 There were designated office and people for each function including F&B, Administration, Student affairs, Hostel management etc. The faculty was not allowed to enter the student hostel area so students got their own space after classes. The canteens and mess had their own outsourced management which was well administered. 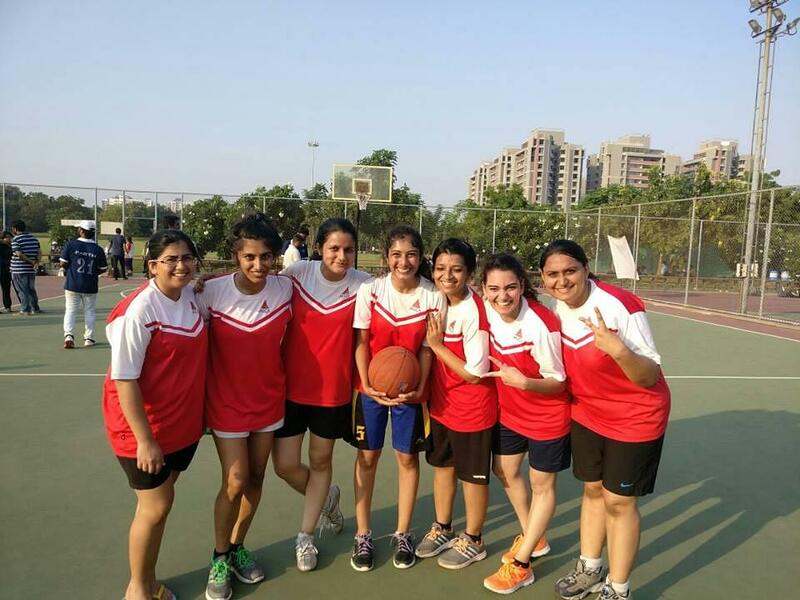 i Shalini Rawat would like to apply for bmm in your college.Therefore, i would want to know the procedure of getting admission in your college.Also i would like to know the fee structure of the same. Thank You. 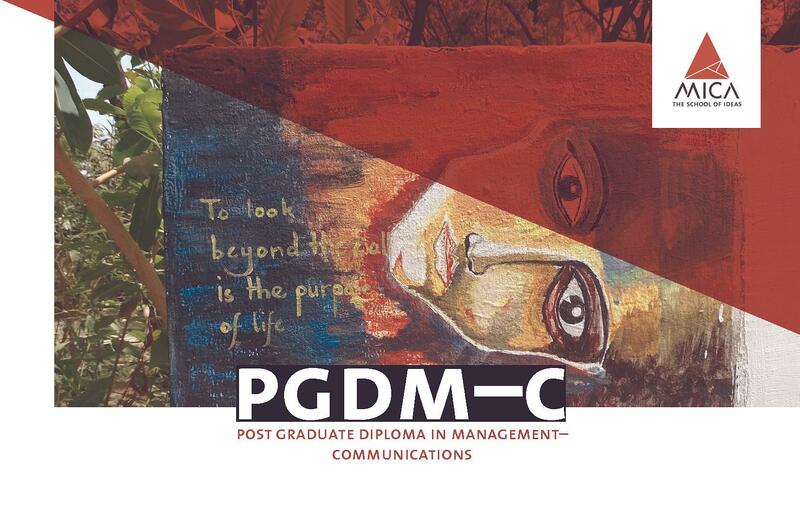 Hi Shalini, This college doesn't offer the BMM program.